A few years ago, Noy Phonsavath concluded that most people buy too much stuff. It wasn’t an earth-shattering revelation, but it became the foundation for her latest business venture. 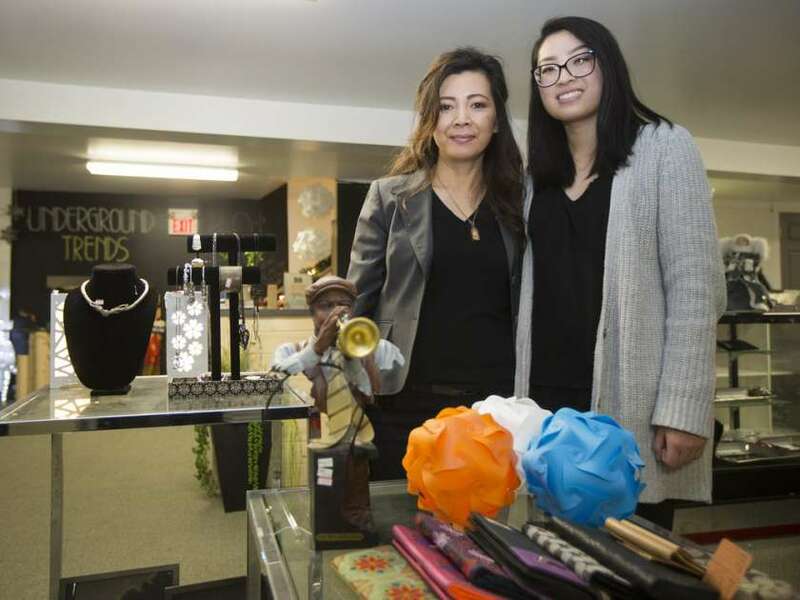 Underground Trends, which opened in December, is a consignment and second-hand store that sells everything from clothing to home decor. Phonsavath and her daughter Anessa, an Edwards School of Business student, built the business together after recognizing that an opportunity existed. The 2nd Avenue store works like other consignment stores: people bring in their unwanted, unused items, and Phonsavath sells them for a fee. Underground Trends uses a popular business model, but it’s one of the first of its kind in downtown Saskatoon. “There’s nothing like (this) in that area. In Saskatoon, we haven’t had something like that yet,” Phonsavath said. Although business has been comparatively slow since the store opened, Phonsavath expects it to pick up in 2016. Her experience suggests she knows what she’s talking about. After immigrating from Laos in 1991, Phonsavath spent two decades working, first for a non-profit organization, then for the University of Saskatchewan. She also found time to take some classes in accounting in preparation for her next move. In 2009, Phonsavath opened Royal Thai restaurant on Third Avenue. A few years later, she opened a second restaurant, Chef Express. Earlier this year, she sold both businesses to pave the way for Underground Trends. Phonsavath said she has always wanted to work in retail, and hopes the business plan she developed with her daughter and store manager Larissa Maendel will work for years to come. Hours: Tuesday and Wednesday, 10 a.m. to 5:30 p.m.; Thursday, 10 a.m. to 8:30 p.m.; Friday, 10 a.m. to 5:30 p.m.; Saturday and Sunday, 12 p.m. to 5:30 p.m.
Christian Zrymiak understands his business isn’t for everyone, but he’s convinced that spending hours floating weightless in a tank of warm saltwater can change some people’s lives. 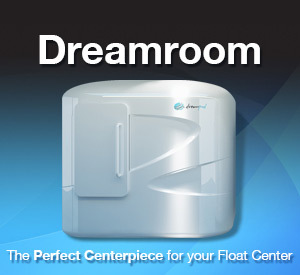 Float YXE offers customers the opportunity to spend 90 minutes or more in an isolation tank, a coffin-like chamber filled with 1,200 pounds of Epsom salts and water. The sensation is unique, to say the least, Zrymiak said. Floating is more than just a novel experience, however. 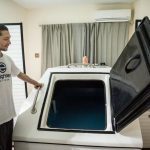 Zrymiak said floating weightless in a sensory deprivation tank reduces strain on muscles and bones and promotes relaxation, while the absence of all external stimuli allows the brain to reach a state of equilibrium and replenish its stocks of serotonin and dopamine. It can also be a “deeply psychologically exploratory” experience, he added. 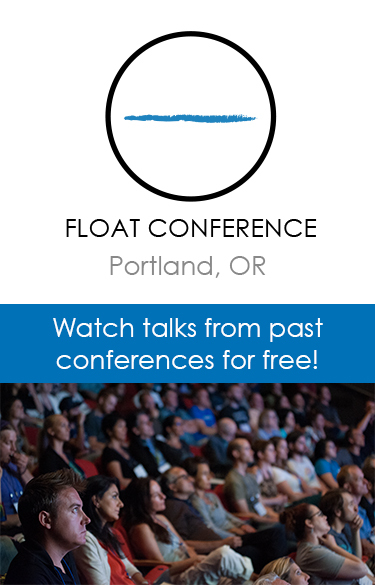 Zrymiak — who owns the business with his partners Evan Duncan and Russell Mueller — had just finished studying clinical hypnosis at the Pacific Institute of Advanced Hypnotherapy in Vancouver when he was first exposed to isolation tanks. 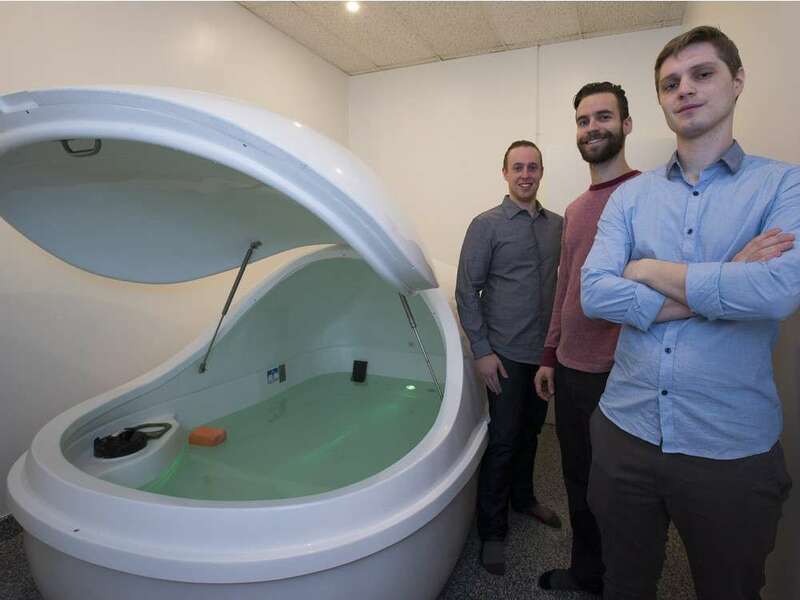 His interest in results-based alternative therapy — “I really like things that work,” he said — compelled him to open a float centre in Saskatoon. 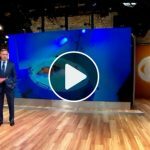 After purchasing his first isolation tank, Zrymiak spent months operating it in the basement of a rented house. The landlord had no idea. To keep her in the dark, he covered the tank with a blanket when it wasn’t in use. He was surprised by how many people seemed to enjoy the experience. In late 2012, Zrymiak moved Float YXE into a more permanent location. In December, the business moved again, to a much larger location on Idylwyld Drive. The new location holds three sensory deprivation tanks, an oxygen machine, and massage therapy and acupuncture clinics. He expects the business model to continue growing. Hours: Tuesday to Sunday, 11 a.m. to 11 p.m.